The Founder and Executive Director of Operation Valor reached out to us recently and asked if we could donate a knife. 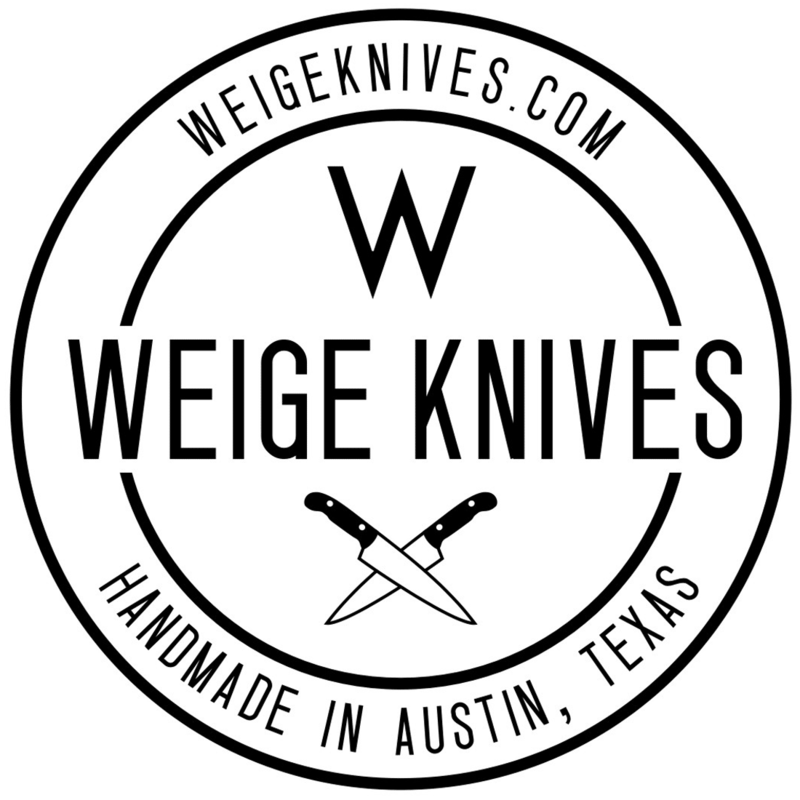 Since this organization is a 100% ALL-VOLUNTEER, veteran-operated 501(c)3 Foundation dedicated to helping our nation’s Veterans in need we decided to donate a special custom knife. They hold an event each year at the end of October in partnership with Spartan Race to honor and pay tribute to Chris Kyle and his best friend Chad Littlefield on the same exact property where they were both shot and killed in Feb 2013, Rough Creek Lodge in Glen Rose, TX. This event is The Fallen Heroes Memorial Run (FHMR). The FHMR’s goals each and every year are to #1- honor, respect, and pay tribute to Chris Kyle and Chad Littlefield, #2- raise awareness for veteran’s issues, including PTSD, and #3- support fully vetted 501(c)3 Veteran‘s charities by donating our proceeds directly to them. This year, 100% of their net proceeds will go directly to: Chris Kyle Frog Foundation Lone Survivor Foundation Navy SEAL Foundation The 31 Heroes Project Operation Enduring Warrior The Combat Wounded Coalition Raider Project. 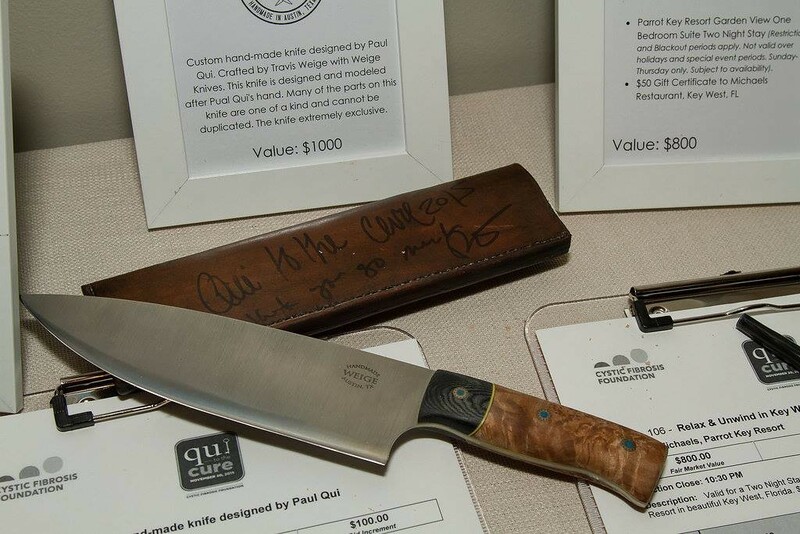 Weige Knives is honored to be a part of this event and are happy to donate the knife shown in the picture. 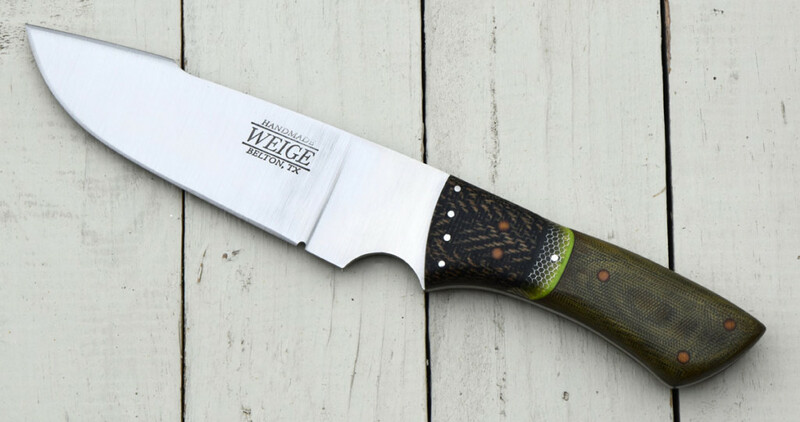 Travis Weige built this one of a kind knife specifically for Operation Valor. 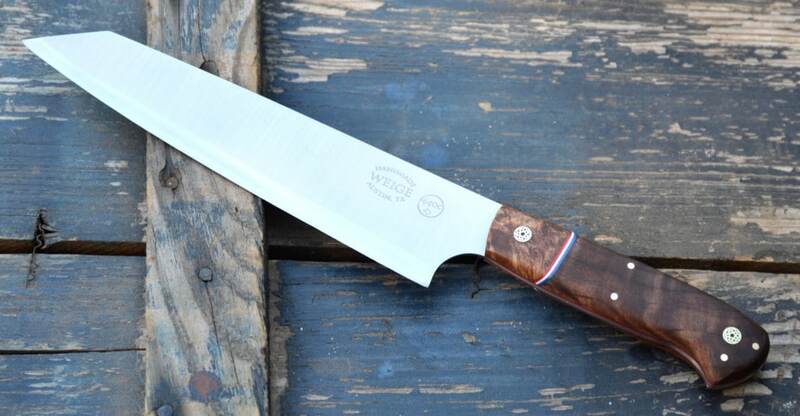 The blade is 5″ and done in S35VN American made stainless steel. S35VN is classified as an American super steel designed for high end blades as it holds an edge longer and is extremely durable. 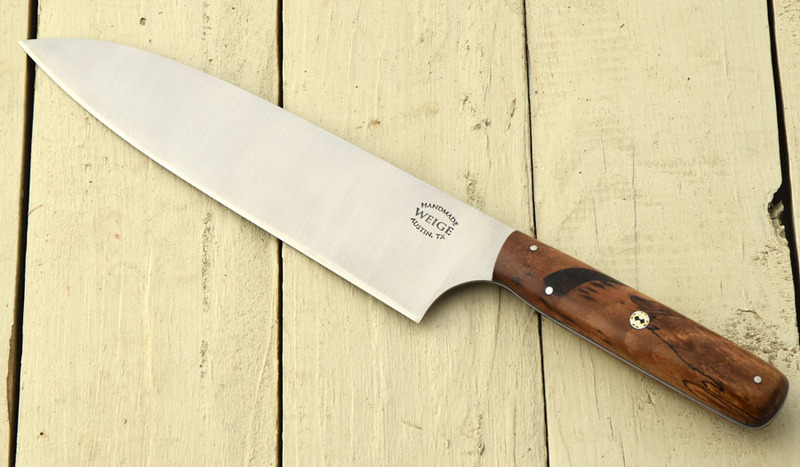 The overall length of the knife is 12″. The handle is done in green canvas micarta with a twill micarta bolster. These materials are separated by see through, yellow aluminum honeycomb stripe w/ lime and forest green liners. 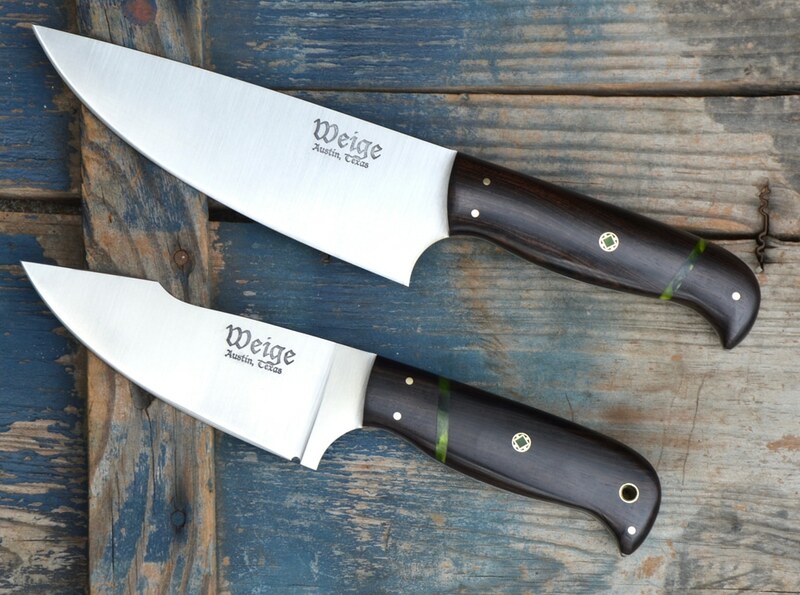 The pins are 416 stainless steel and brown linen micarta. 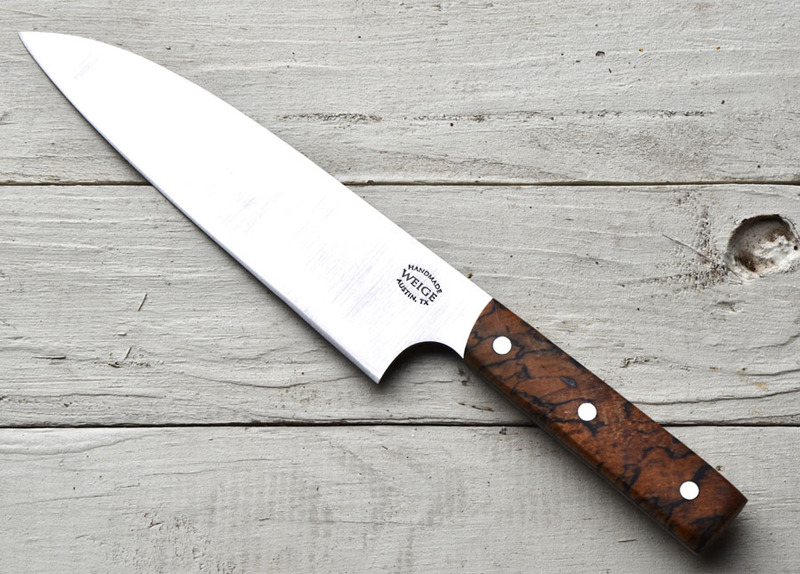 The knife weighs just under 1 pound. One of a kind, never to be made again.